When I first laid eyes on these, I knew I had to have them for the winter. This is the new Supra Henry silhouette, slated for the Holiday 2010 release. It looks like they drew features from the classic work boot for inspiration, but used different high quality materials that are less construction site-friendly. 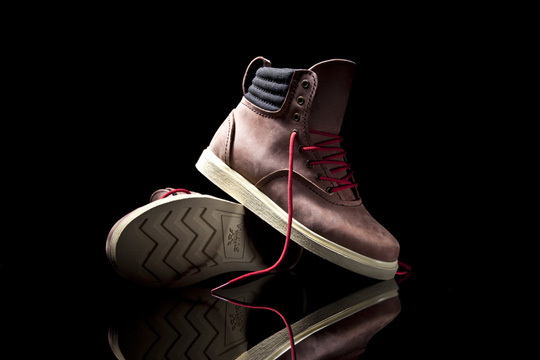 The boot is available in four colorways for but these are the coolest: Oxblood Full-grain. With a name like that, you’d make any man drop their sandwich and beer for these boots.